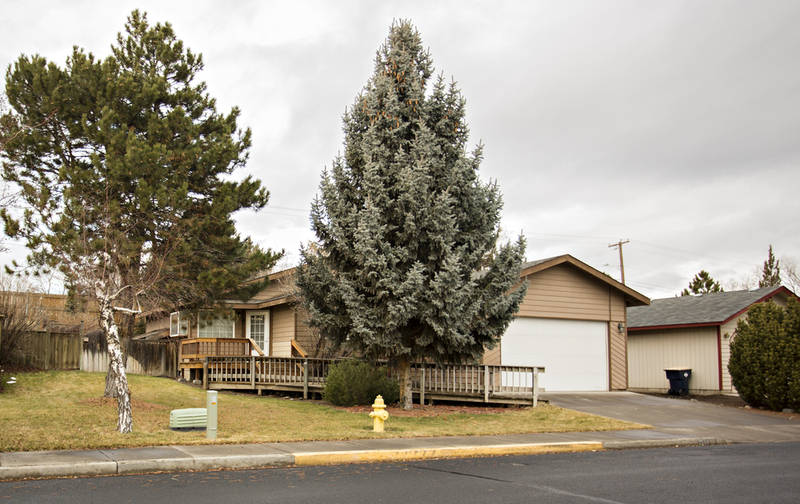 Great 3 Bedroom, 2 Bath family home in an excellent Redmond location. -Nice size deck with Pergola. 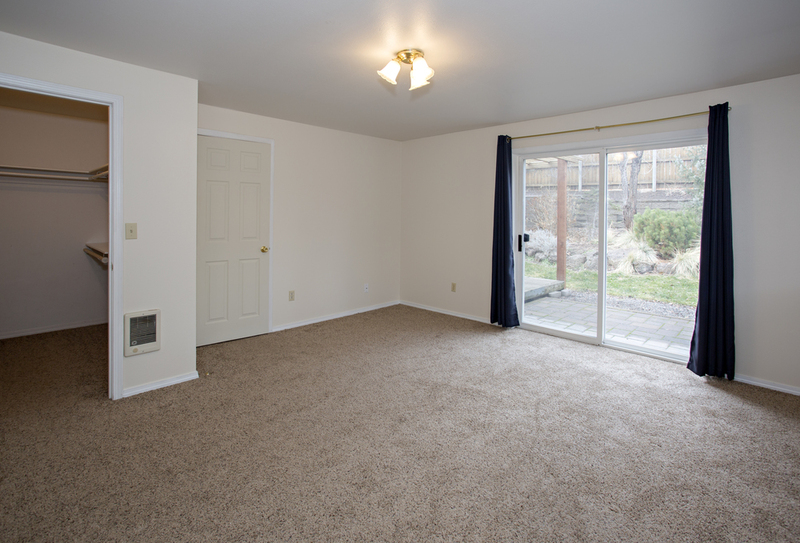 This comfortable single level home features an open floor plan, great kitchen with lots of cabinet space. Home has been recently gone through with lots of interior paint & fixes to make this home move in ready. All appliances included in sale and features a Ductless heat pump with Air Conditioning. This is a must see. Please call to set up your showing.